SM wins 15 awards from the 29th Apolinario Mabini Awards, held at the Kalayaan Hall of Club Filipino in San Juan. The awards were conferred by the Philippine Foundation for the Rehabilitation of the Disabled (PFRD). The Apolinario Mabini Awards are given to professionals and organizations that have distinguished themselves in their chosen fields of endeavor, or have rendered outstanding services to people with disabilities. Preferred Hotels & Resorts, the world’s largest independent hotel brand, has earned the prestigious distinction of being named the number one “Most Excellent” large hotel chain in the world by TripAdvisor. 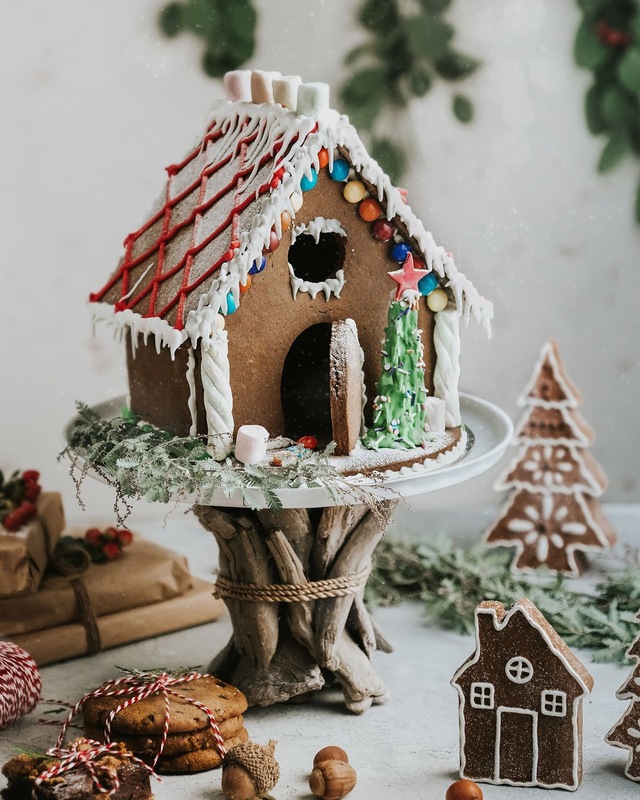 For its first-ever “Most Excellent” awards, TripAdvisor selected the winners based on which brands have the highest percentage of Certificate of Excellence recipients globally for 2018. With 532 distinctive properties within its global brand portfolio boasting this prominent seal, Preferred Hotels & Resorts made the top of the list in the “large hotel chains” category (>500 hotels). 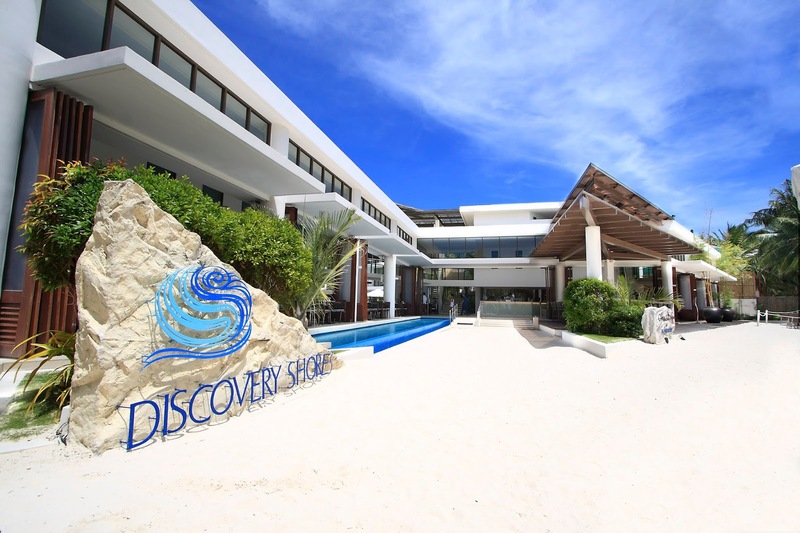 Discovery Primea, Discovery Shores Boracay and Discovery Suites are all a part of the Preferred Hotels and Resorts portfolio, in the L.V.X, Lifestyle and Connect Collections respectively. 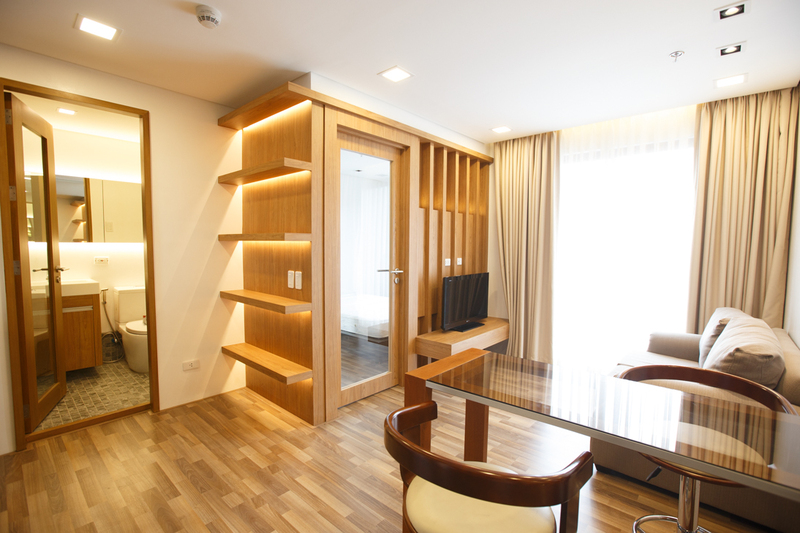 All three were among the 532 member hotels receiving the prominent TripAdvisor Certificate of Excellence seal in 2018, which brought Preferred Hotels & Resorts to the top of the list in the “large hotel chains” category (>500 hotels). 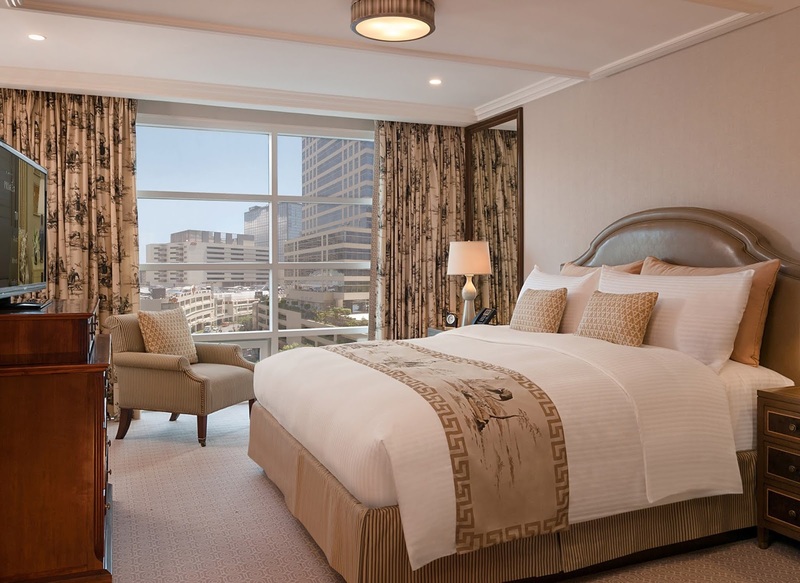 The Preferred Hotels and Resorts is the world’s largest independent hotel brand, representing more than 700 distinctive hotels, resorts, residences, and unique hotel groups across 85 countries. 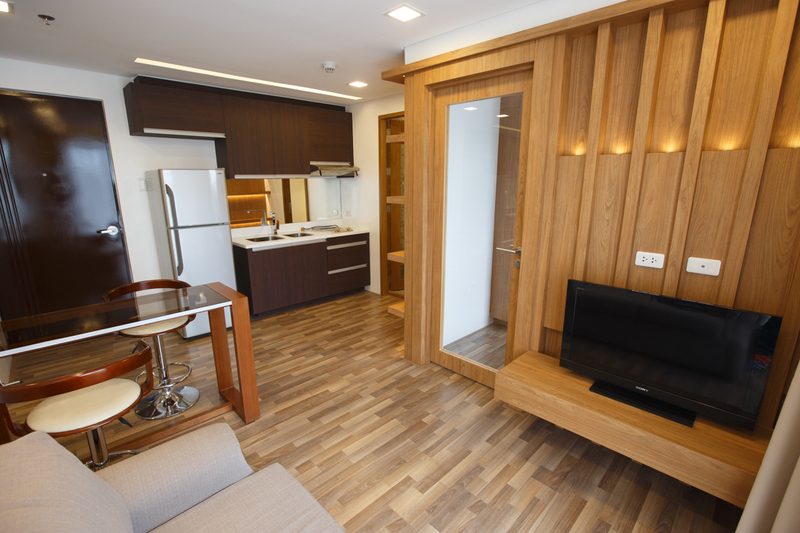 Properties that are part of the Preferred Hotels and Resorts brand assure discerning travelers that only the highest standards, unparalleled service, and a singular luxury hospitality experience is to be expected in the property they are staying in -- qualities that Discovery Primea, Discovery Shores Boracay and Discovery Suites are known for. In the early 1990s, Andrew Gotianun Sr. saw there could be more to a grazing ground for livestock in Alabang. 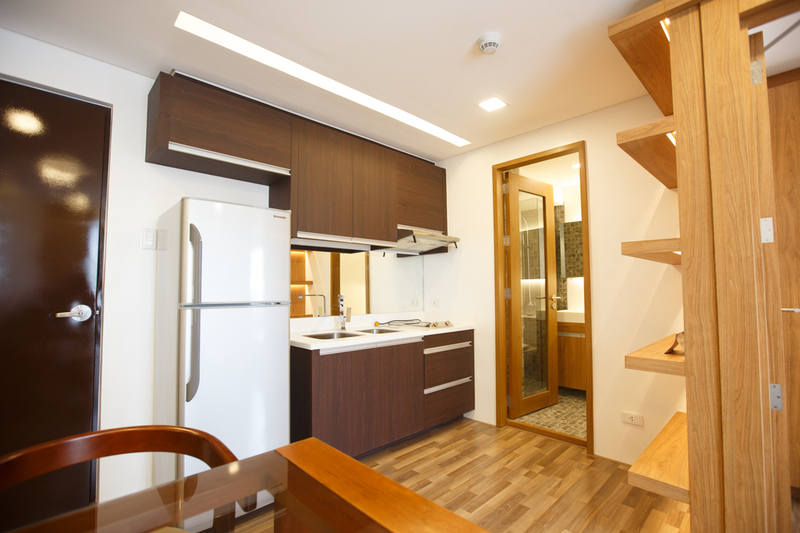 His company, Filinvest, won the bid over the 244-hectare Alabang stock farm and transformed it into his vision of a complete environment conducive to meeting the demands of global businesses and enriching the lives of those working and residing in the city. 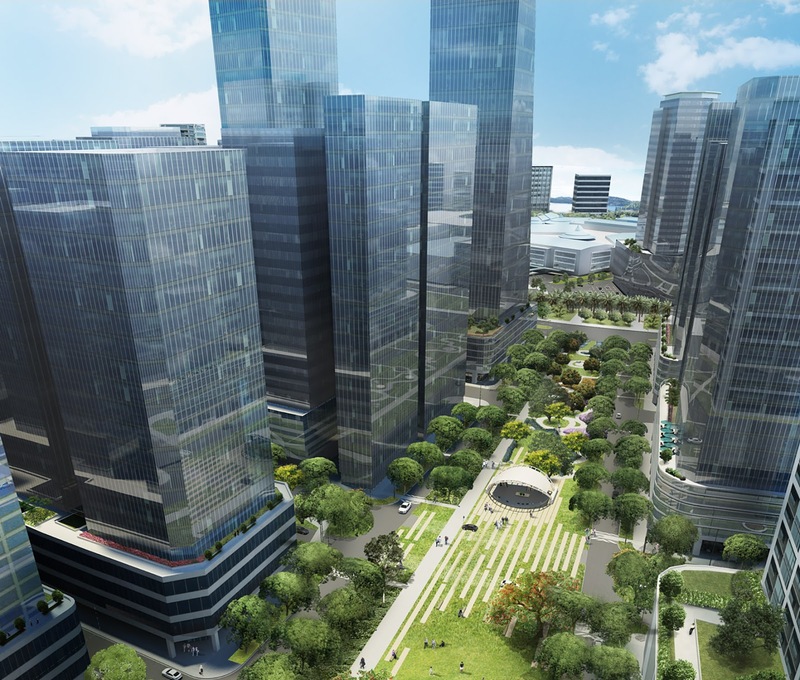 With that vision, the Filinvest City masterplan—one that is sustainable, future-ready and responsive to the needs of an ever-changing metropolis—was drawn up. Filinvest City’s design divides into districts, all bearing the four pillars of the City but each with its own distinct character: Northgate District which houses Northgate Cyberzone, the IT-BPO (information technology-business processing outsourcing) hub; the Civic Plaza that houses a variety of public services and institutional facilities like fire station and healthcare establishments; Westgate, the upscale retail and lifestyle center; the Woods, the more green campus-like and relaxed setting; the Palms District, the highest point and site of exclusive developments like Botanika Nature Residences; South Station, the transport hub; the City Center, where the Festival Alabang, the biggest regional mall, is located; and the Spectrum district as the economic core of Filinvest City and is home to prestigious businesses, as well as high net worth families and individuals. 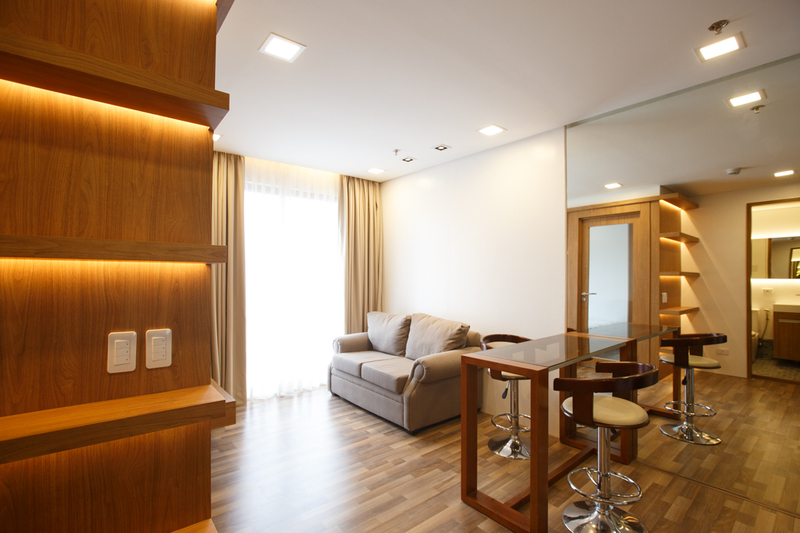 These areas are steadily being transformed into self-contained live-work-play districts. 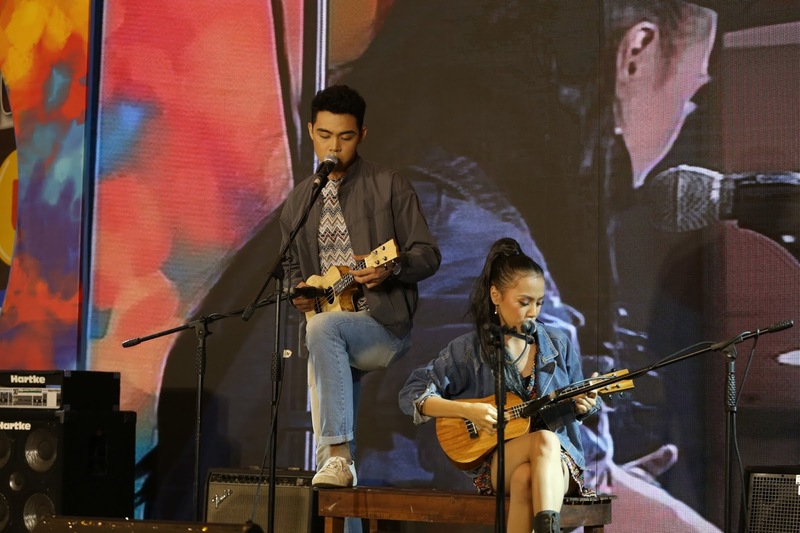 Jack ‘n Jill Nips continues to encourage Filipinos to bring out their playful and creative side with the fourth run of its celebration of creativity through music, fashion and art, Nips Pop Fest. 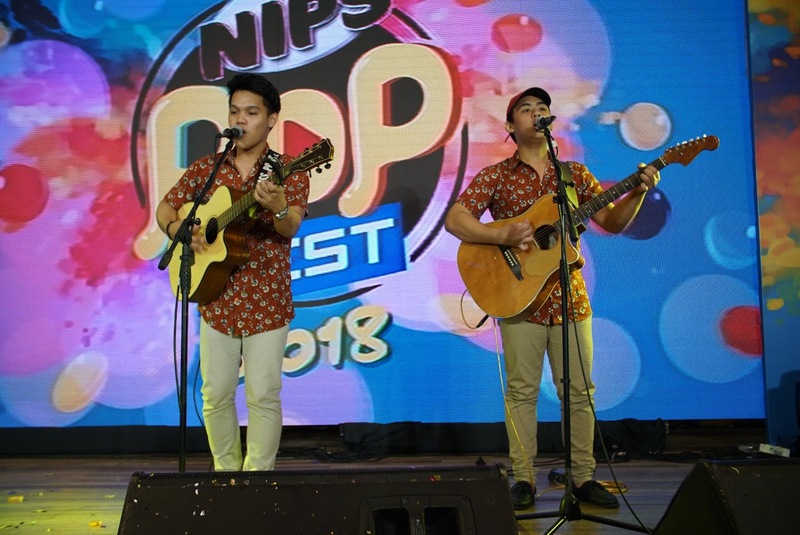 This year’s contest invited the young and young-at-hearts to showcase their fresh talents in creating their original song cover of the ‘Nips at Heart’ jingle. 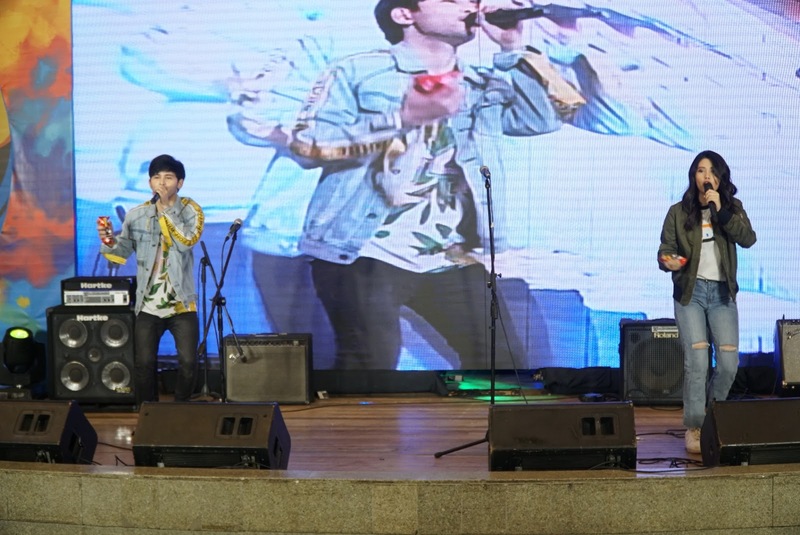 From several entries from passionate music-loving individuals and groups, five finalists were chosen to sing during the culminating event held recently at the Trinoma Activity Center in Quezon City. 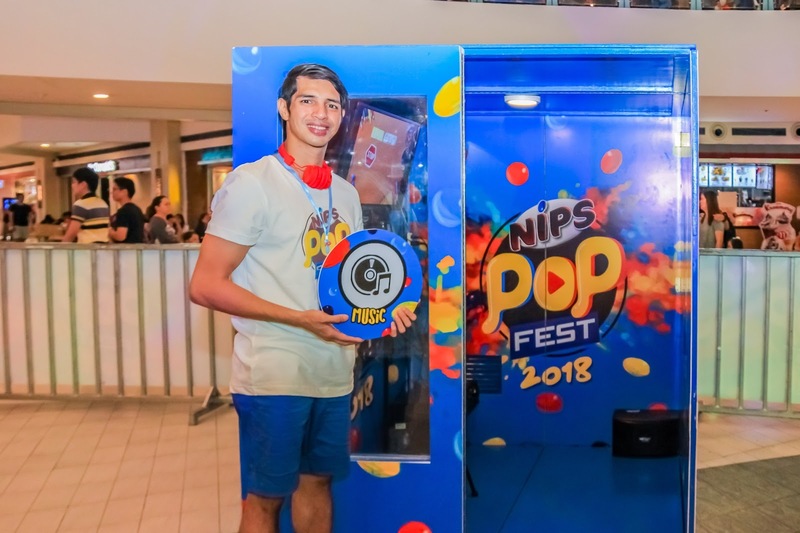 The Nips Pop Fest invited Filipinos to the bright and colorful world of the well-loved candy-coated chocolate at the Trinoma Activity Center last November 25. Audience were treated to a one-of-a-kind ukelele performance of the Nips at Heart jingle by the winning pair of The Uke. Siblings Miko and Aiana Juarez of Game 4 share their inspiration on making the upbeat rendition of Nips at Heart jingle that won them the first runner up prize and the People’s Choice award. 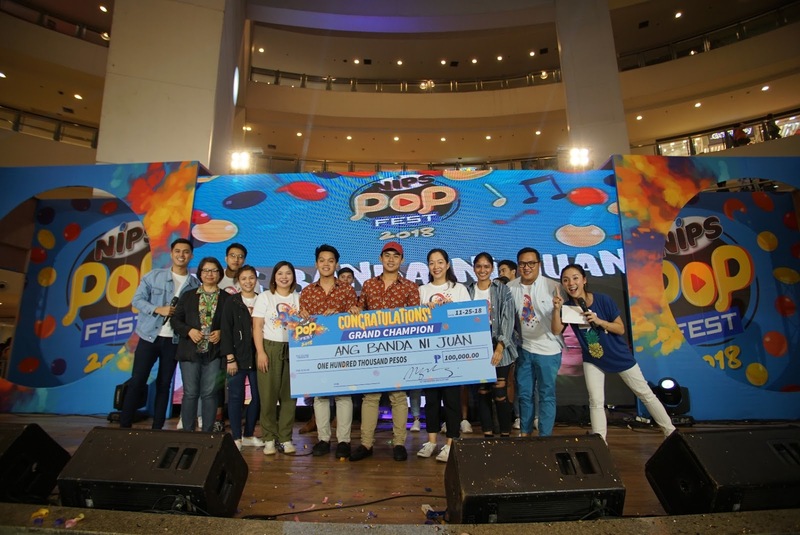 Taking home the P100,000 grand prize was the acoustic cover of “Ang Banda ni Juan”. The sibling duo of “Game 4” won P50,000 cash prize as they placed second and bagged the People’s Choice award as they garnered the most number of votes online and during the event; while the unique rendition of “The Uke” bagged the third place and received P30,000 cash prize. The winners were judged based on the following criteria: 35% musical arrangement, 35% voice quality, 20% people’s vote (Facebook and during the event), and 10% overall impact. Acoustic duo Ang Banda ni Juan takes home the grand prize with their soulful vocals and wonderful harmony in their Nips at Heart song cover. 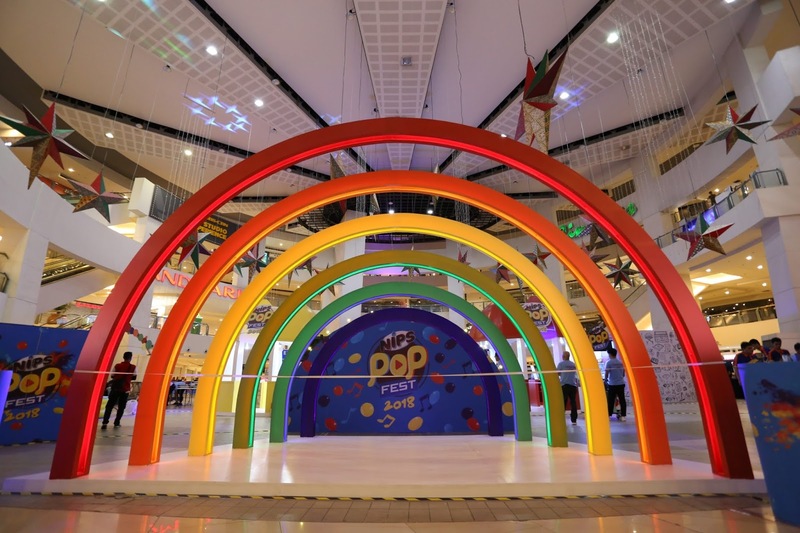 Jack ‘n Jill Nips treated mall goers to fun-filled activities such as arcade games, giant Nips dispenser, karaoke booth, and 360 photo booth. Aside from the fun-filled competition and awarding ceremony, Jack ‘n Jill Nips treated its guest with interactive activities. Arcade games, giant Nips dispenser, karaoke booth, and 360 photo booth were spread out in the venue for mall-goers to try and enjoy. There were also various workshops where guests tried their hands at calligraphy, fashion styling, and food design. 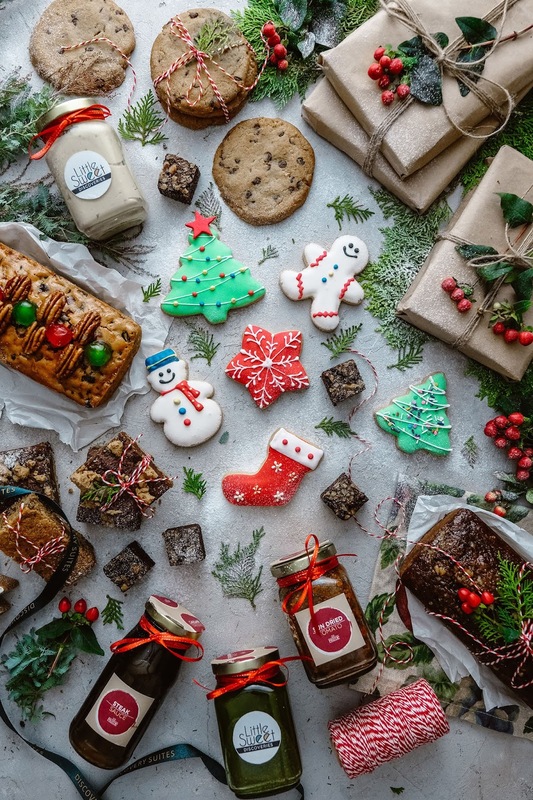 Jack ‘n Jill Nips has been adding pops of fun to the lives of Filipinos with its delightful treats and exciting activities. The well-loved candy-coated chocolate brand will continue to inspire the youth to bring out their playful sides in a rewarding way. 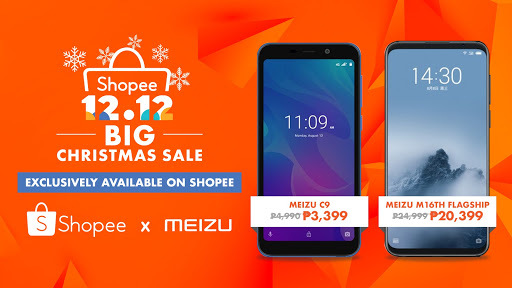 Since launching in 2015, Shopee has seen tremendous growth across its seven markets, achieving over 195 million downloads across Southeast Asia and Taiwan . In the third quarter of 2018, Shopee saw 158.8 million gross orders and US$2.7 billion in gross merchandise value (GMV), a respective 24.0% and 21.1% increase from last quarter. 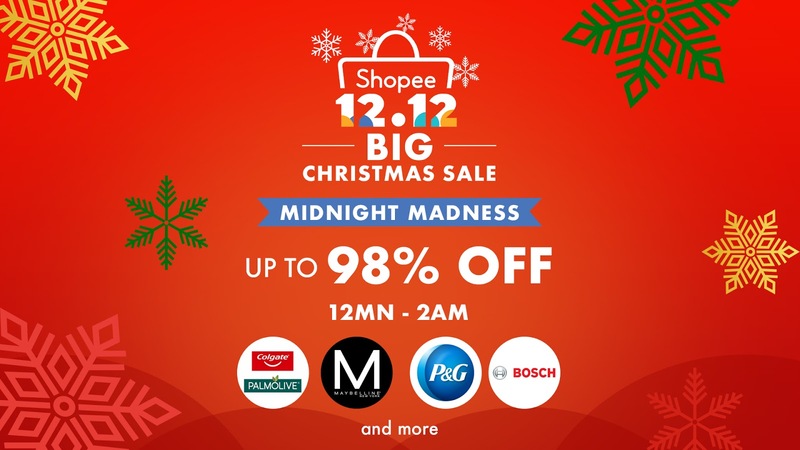 ● Scaled up partnerships with leading brands: To date, Shopee has widened its product assortment to around 800 leading brands and retail partners on Shopee Mall; including Maybelline, Platinum Karaoke, Vivo, The SM Store, Head and Shoulders, Asus, Robinsons Appliances, Bosch, and Xiaomi. 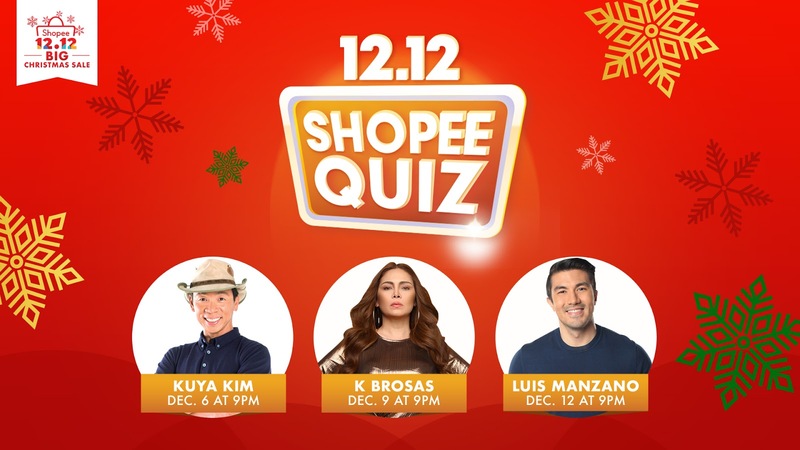 This year, Shopee also partnered with top brands to hold major events; including a beauty workshop in partnership with Maybelline and Palmolive to celebrate female empowerment, and an exclusive fashion show with Avel x Matteo in line with the launch of Shopee Celebrity Club. 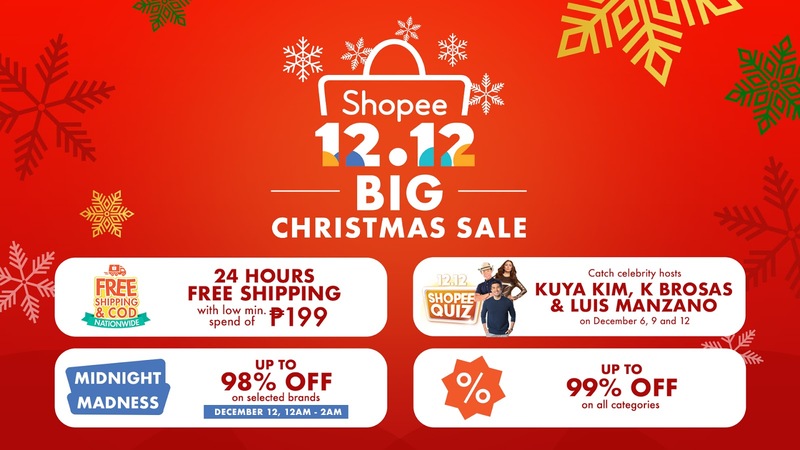 ● Deepened engagement with users: Launched popular in-app games to drive user engagement, including the iconic Shopee Shake; and the latest in-app game, Shopee Quiz, which saw 400,000 participants throughout the entire Shopee 12.12 Big Christmas Sale. 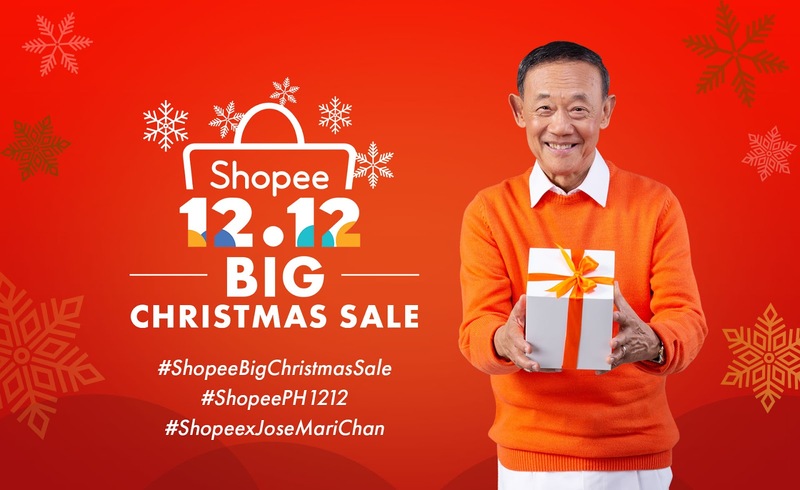 ● Extended reach across the Philippines: Worked closely with top Filipino celebrities including Anne Curtis, Shopee Philippines’ first brand ambassador; and Jose Mari Chan, Shopee’s Christmas ambassador; to reach out to even more users and fans across the country. Last chance for users to shop flash sales from as low as ₱12 and enjoy nationwide free shipping with a minimum spend of only ₱199 on 12 December.